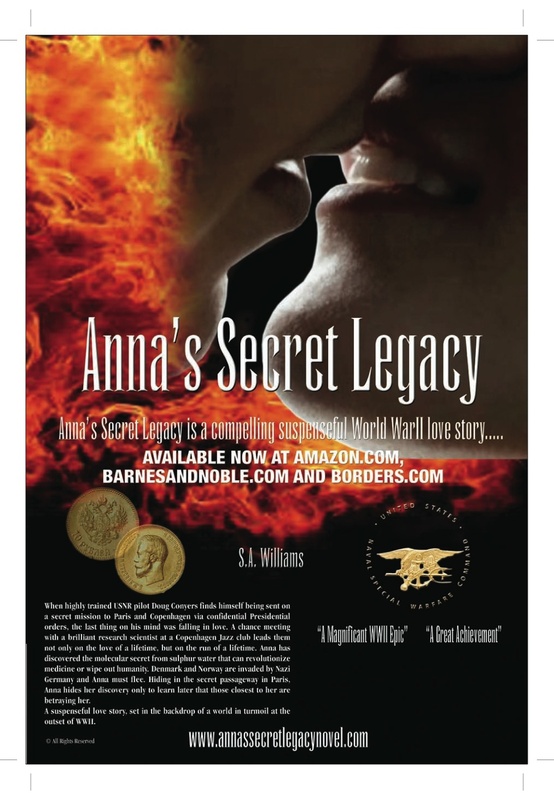 Anna’s Secret Legacy- A WWII love story, mystery and psychological thriller-a must read! Available online! The perfect Valentines Gift for everyone on your list! This entry was posted in Amazon, Anna's Secret Legacy, Anna's Secret Legacy Blog, Annas secret legacy novel, Book Blog, Borders, Chapter 5 Excerpt, Love Affair, Love affair, Scientific Discovery, spies, Travel, Uncategorized, World War II. Bookmark the permalink. ← Anna’s Secret Legacy- www.annassecretlegacynovel.com ‘falling in love’~Valentine’s Day gift!